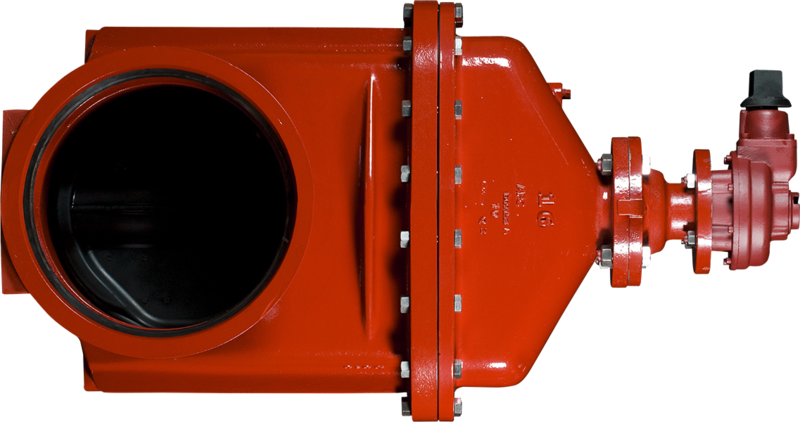 The Series 2500 gate valve is Certified in all sizes as complying with NSF/ANSI 61 and NSF/ANSI 372, which exhibits compliance with the U.S. Safe Drinking Water Act. Gearing allows for reduced torques and the ability to accommodate lower depths of bury.